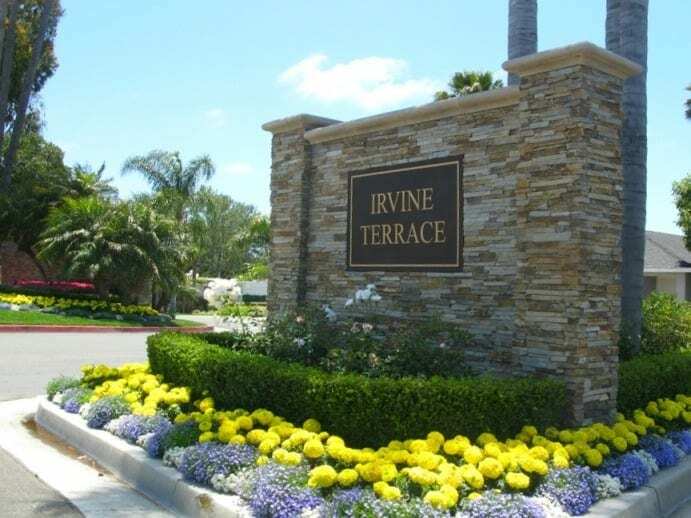 Irvine Terrace in Corona del Mar is a beautiful community of single family homes, some of which have incredible ocean and Newport Harbor views. Irvine Terrace also has their own park for the children to play in, and enjoy the Corona del Mar climate. Irvine Terrace is located in the 92625 zip code in Corona del Mar. Irvine Terrace is a highly sought after area in Corona del Mar with an ideal location near shopping and dining.